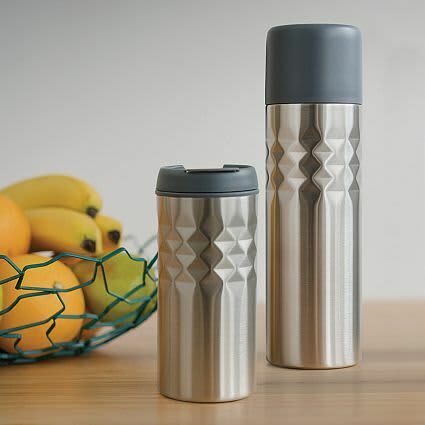 A fine-looking coffee tumbler with double wall construction, the diamond pattern of the Mosa Tumbler intensifies its sophisticated appeal. 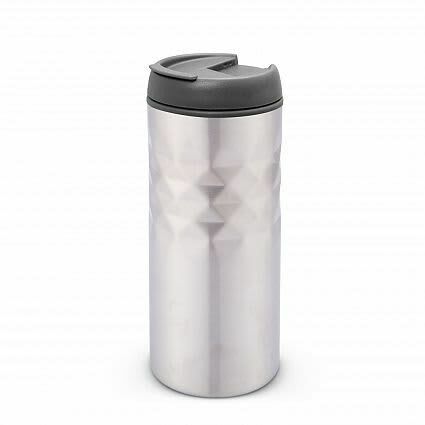 This 300ml BPA free tumbler has a stainless steel outer wall and a polypropylene inner wall to keep your drinks hot for longer. 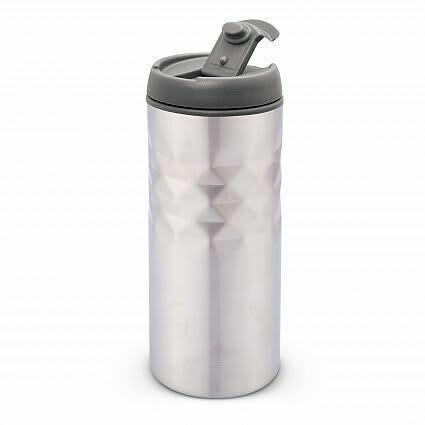 It also comes with a secure screw on lid with a flip closure which has a soft rubber seal. The Mosa Tumbler comes in an XD gift box. Handwashing is recommended.